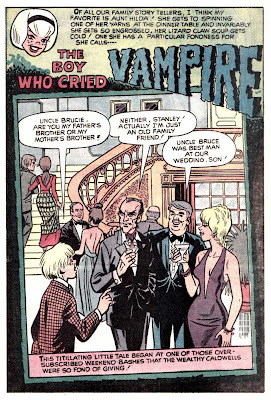 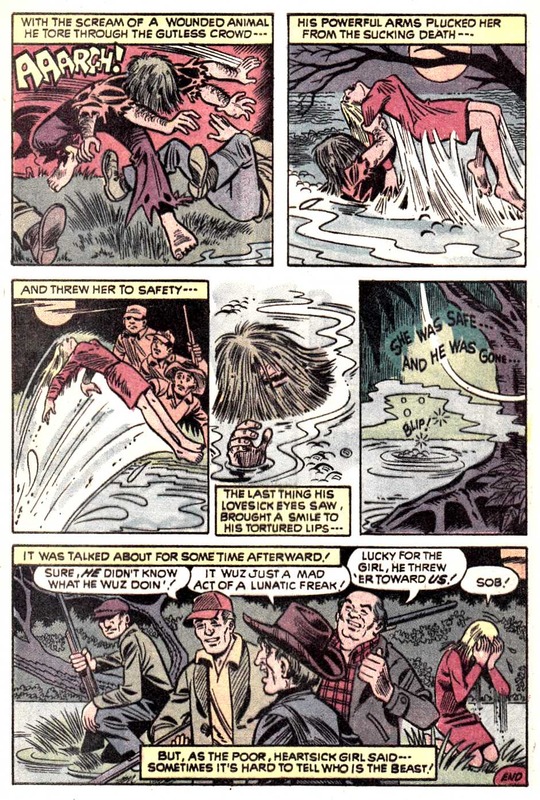 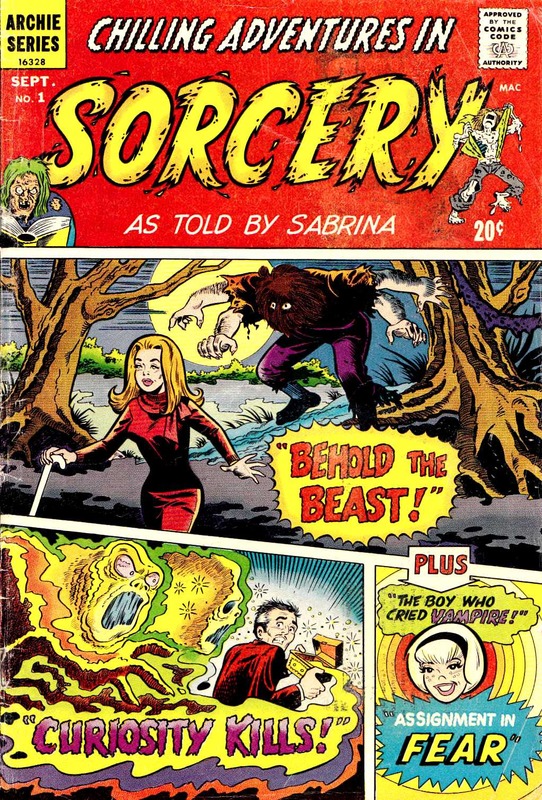 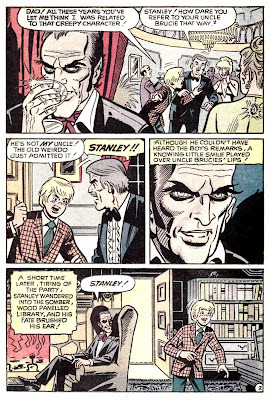 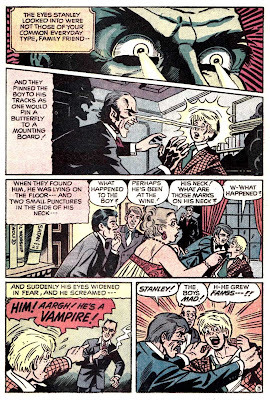 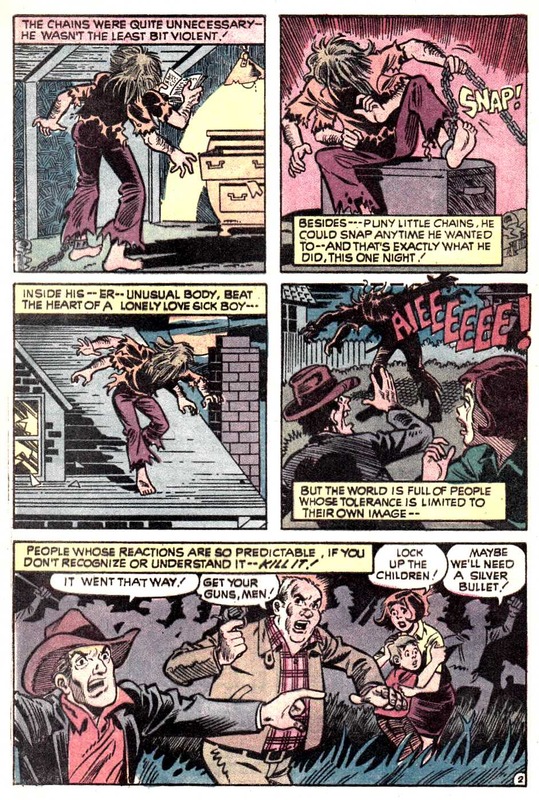 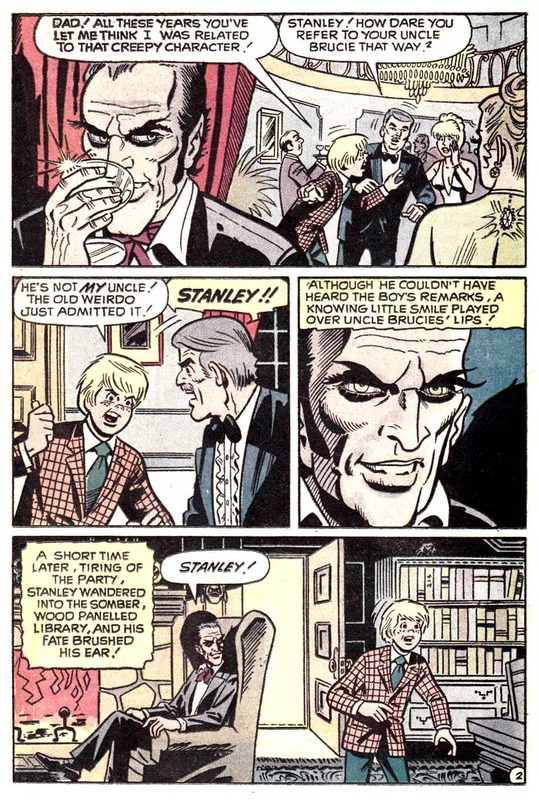 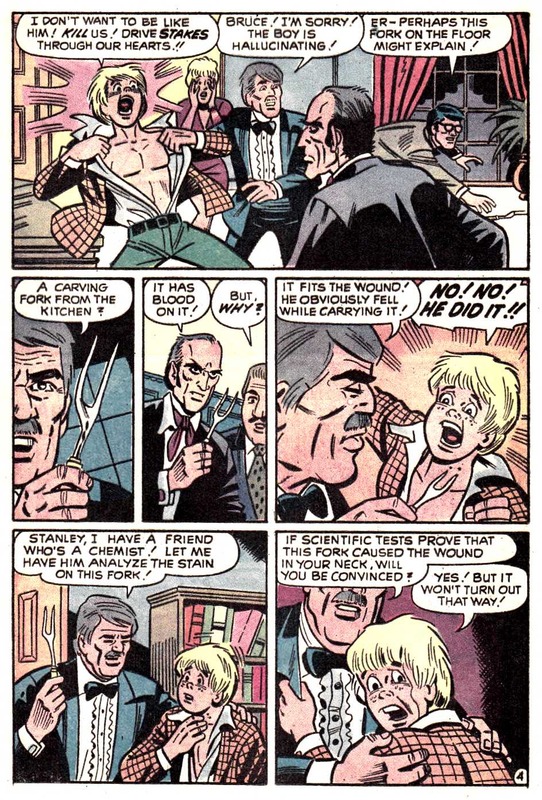 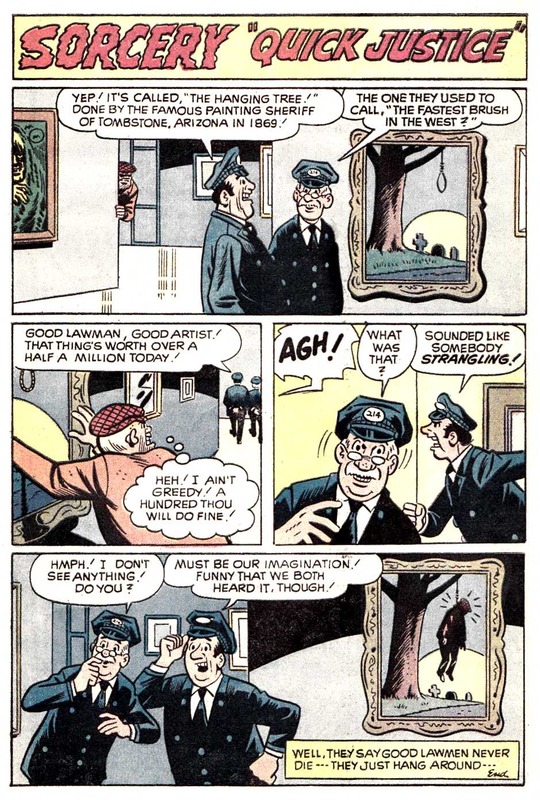 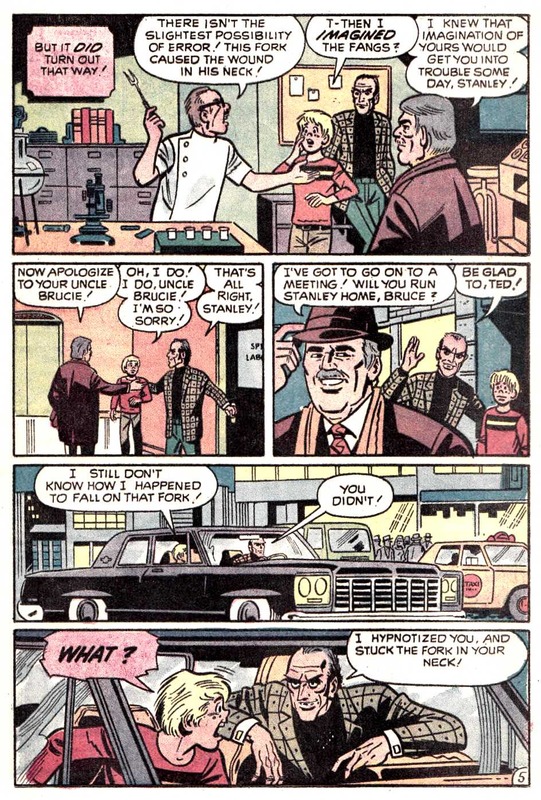 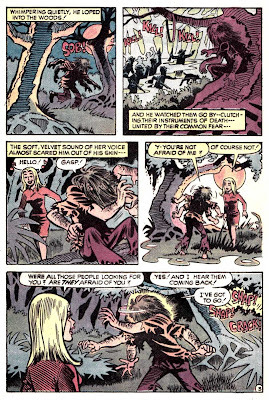 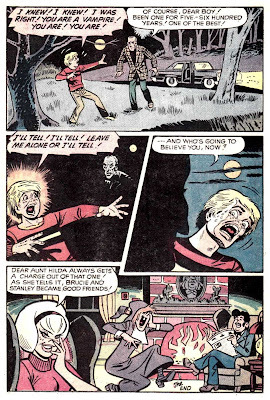 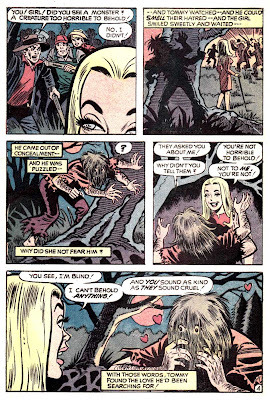 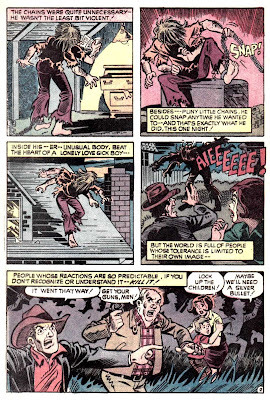 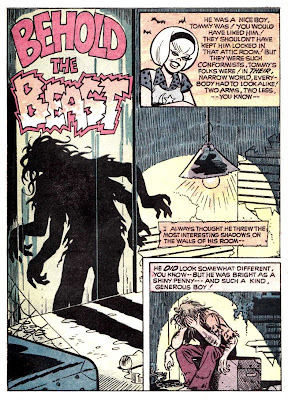 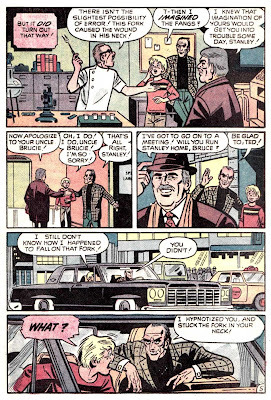 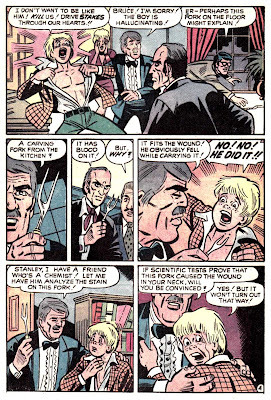 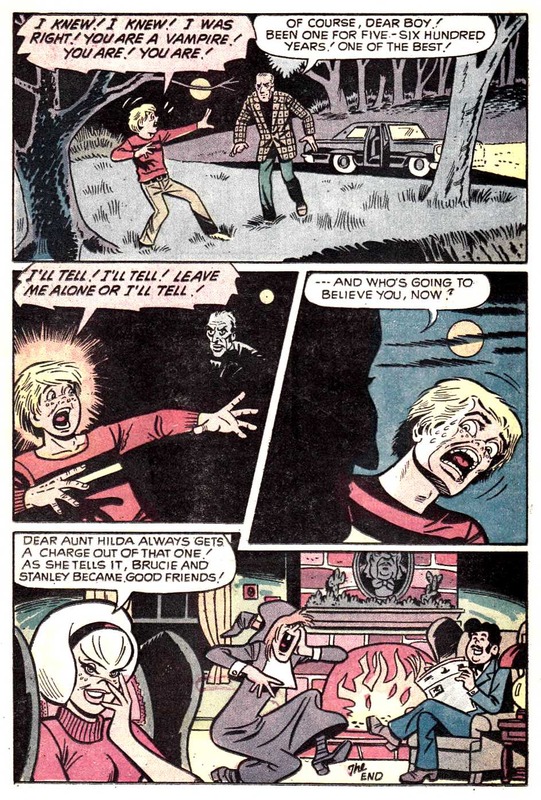 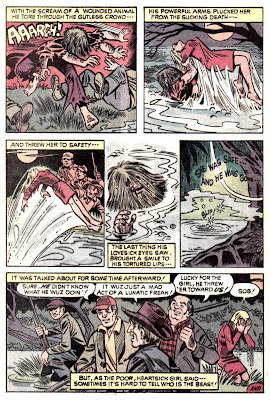 Concluding our look into the terrific two-issue series of Archies style teenage terrors, from the September 1972 issue of Chilling Adventures in Sorcery as Told By Sabrina #1. 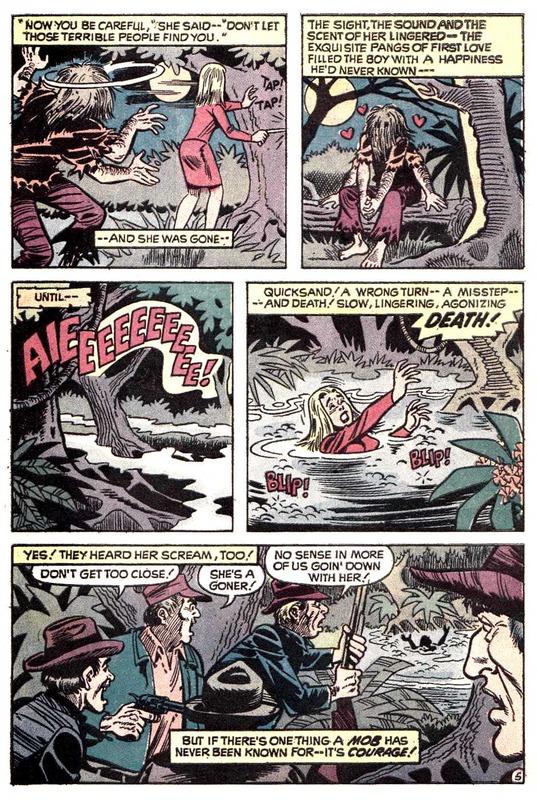 DeCarlo and Goldberg seriously had a good thing going here with this expertly illustrated / written series (see our last post as well for issue #2 in its entirety), and it’s a shame it ended so soon– though Sabrina of course continued on well into the 80’s with her own fun ‘n frisky witch comics! 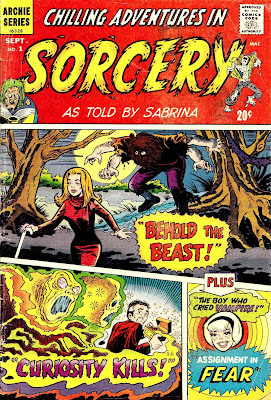 And don’t forget to check out the other two stories from this issue by clicking HERE after you’ve read these two– hope you’ve enjoyed this look into a somewhat slightly lighter side of The Horrors of it All!